When it comes to flying experience or service to their country, few can match the achievements of Jack "Jackie" Jackson. 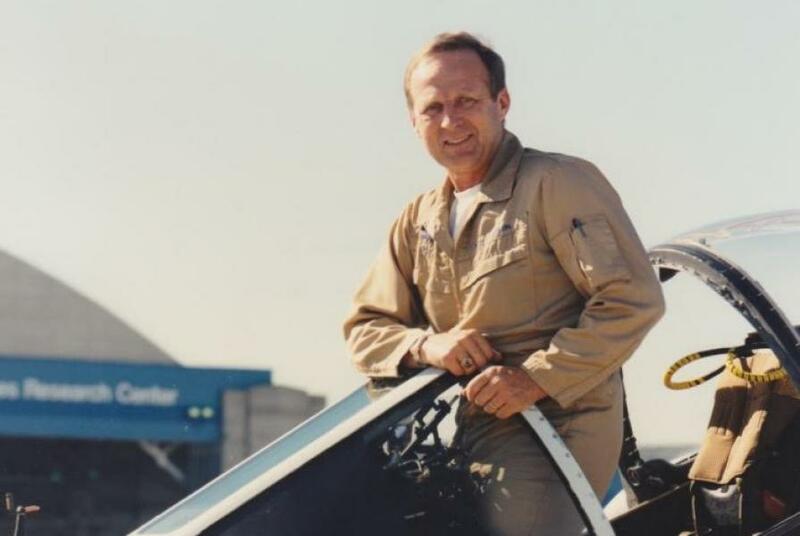 The retired Marine lieutenant colonel flew 668 combat missions during the Vietnam war and was awarded over 40 medals, including four Distinguished Flying Crosses and the Navy Comendation Medal for Heroism and Valor. Later, as chief test pilot for Boeing, he logged thousands of hours flying everything from Harrier jets to a B2 bomber. Still, with all that experience and knowledge, when he needed an expert to help him make the best decision on leasing an airplane, he turned to Russ Dise, president of JetLease, the largest private aviation leasing company in the world. "Russ and I first became acquainted after I leased an airplane from another organization down in Florida," recalled Jackson from his home in Missouri. "I wasn't happy with it, so I started looking into buying one." With the uncertain economy, his loan adviser suggested he consider another lease, and pointed him toward Dise. "Russ and I hit it off right away," said Jackson. "We teamed up and he really went to bat for me." What also came in handy was Dise's physical presence. "I'm only a little over five-foot-eight," he said. When it came to negotiating a deal, "nothing like being behind a big defensive hockey player," he said, referring to Dise's long involvement in hockey as both a player and coach. Unlike his first try at leasing, Dise was there to help him make the right decision. "One thing I found out about Russ: He's not going to take advantage of you," he said. "I was a test pilot. I knew airplanes. But I didn't know how leases worked. He took care of that for me. He listens to what you have to say." The two have been friends ever since. "I trust him. You know you're going to get the best bang for your buck. Russ had my back and I've got his. You can't ask for friendship any better than that." Whether it's Dise the businessman, or Dise the friend, Jackson said what Dise brings to the table is more than just leasing or selling an airplane. "You need to put in words like character, honesty, integrity and professionalism," he said. "Those are things you can't buy but you get with Russ Dise."